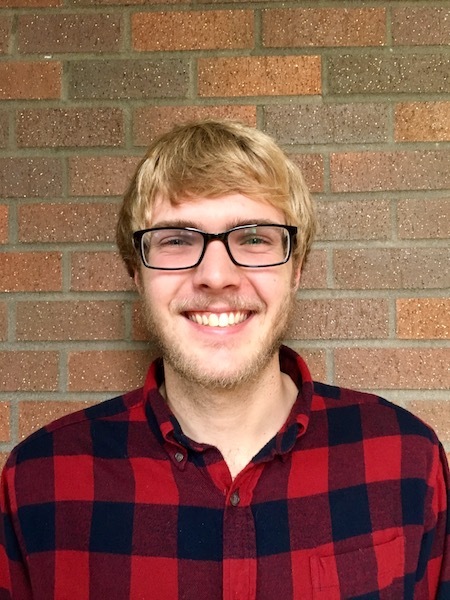 I am a third year PhD student in the Computer and Information Sciences Department at the University of Oregon - Eugene. I work in the Network & Security Lab with Dr. Jun Li. My research interests are in Applied Cryptography and Networking. I am specifically interested in designing secure systems for The Internet of Things (IoT). Unfortunately, IoT environments often struggle with traditional security protocols and systems, so I work to develop new security systems and APIs that provide these lightweight environments their desired security under their resource limitations. Before attending UO - Eugene, I completed my bachelor's degree in Mathematics and Computer Science at the University of Wisconsin - Madison in 2015. In addition to studying Math and Computer Science, I also spent a year studying at Københavns Universitet in order to receive my certificate in Scandinavian Studies from UW - Madison.